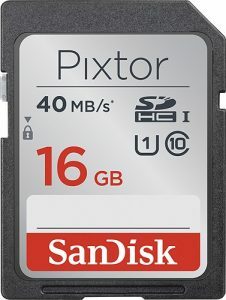 Today, Best Buy has a SanDisk Pixtor 16GB SDHC Memory Card Sale, $7.99 free shipping, free in store pickup. Rated 4.7 out of 5 stars. 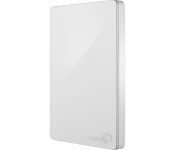 Sale also includes some Advanced U1 cards for digital pix. Use it on a smartphone, Go Pro, camera, etc. Click "Shop Now" to see.